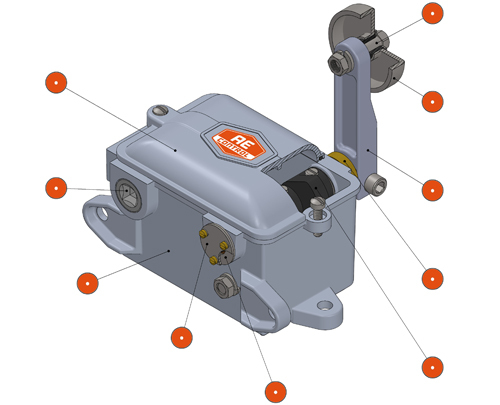 AE_CONTROL manufactures quality after-market motor control replacement parts and componentry. Our products are designed to fit, functioning seamlessly and reliably into your existing Clark, Cutler-Hammer, EC&M, General Electric, P&H, Square-D, Wagner or Westinghouse componentry and systems at less cost. While we manufacture a broad spectrum of replacement parts, we have no affiliation with the Original Equipment Manufacturer or “OEM”. Our goal is to simply provide an excellent product giving our customers a cost effective alternative to OEM merchandise.